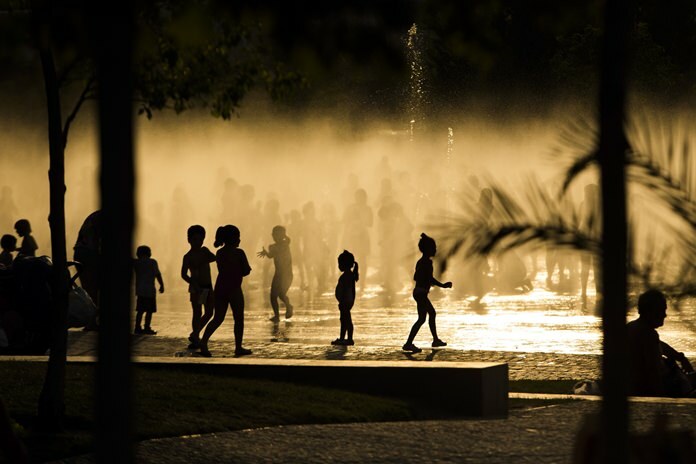 Washington (AP) – Earth’s fever got worse last year, breaking dozens of climate records, scientists said in a massive report nicknamed the annual physical for the planet. Soon after 2015 ended, it was proclaimed the hottest on record. The new report shows the broad extent of other records and near-records on the planet’s climatic health. Those include record heat energy absorbed by the oceans and lowest groundwater storage levels globally, according to Tuesday’s report from the National Oceanic and Atmospheric Administration. Even though it was a relatively quiet hurricane year in the Atlantic, there were 36 major tropical cyclones worldwide – 15 more than average, said NOAA climate scientist Jessica Blunden, co-editor of the report published Tuesday in the Bulletin of the American Meteorological Society. And at the heart of the records is that all three major heat-trapping greenhouse gases – carbon dioxide, methane and nitrous oxide – hit record highs in 2015, Blunden said. But it’s more than just numbers on a graph. Scientists said the turbo-charged climate affected walrus and penguin populations and played a role in dangerous algae blooms, such as one off the Pacific Northwest coast. And there were brutal heat waves all over the world, with ones in Indian and Pakistan killing thousands of people. One-third of Earth’s land mass had some kind of drought last year. Much of the intense record-breaking and record-flirting weather was because of a combination of a natural El Nino – the periodic warming of parts of the Pacific that changes weather globally – and ever increasing man-made global warming. “This impacts people. This is real life,” Blunden said. About 450 scientists from around the world helped write the report and in it NOAA highlighted one of the lesser-known measurements, ocean heat content. 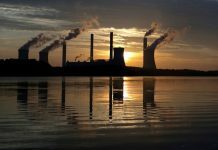 About 93 percent of the heat energy trapped by greenhouse gases – such as carbon dioxide from the burning of coal, oil and gas – goes directly into the ocean, the report said. And ocean heat content hit record levels both near the surface and deep.